When you look back at a situation, you can often think of one decision that made all the difference. Something that was a turning point, and changed the outcome forever. I often think of my pregnancy with the twins, and wonder if there was anything that I could have done differently that would have helped. But, I always remember the one decision that I’ll never regret. It was my 8th day in the hospital, very, very early morning. I was exhausted because the nurse had been with me most of the night trying to trace the babies’ heartbeats. She had left for a while, and I was all alone. I could hear the slow beat of a heart beat. I knew it was too slow to be mine. I was so tired, that I just wanted to roll over and go to sleep. But, something made me press that nurse call button. I told them about the slow heartbeat, and within seconds a whole team of people came rushing in. It was then that they found my little twin’s heart was failing, and rushed me in for an emergency c-section. What if I had just rolled back over and went to sleep? Would someone have checked on me and the babies too late? That moment, that decision, will be with me forever. 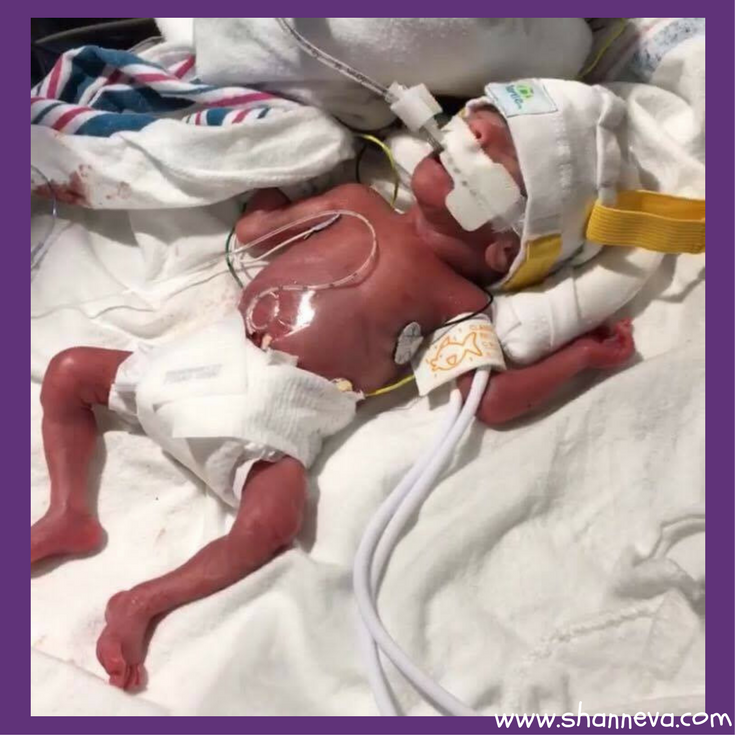 If you asked today’s mom about that moment in her pregnancy, she would also be able to tell you the decision that saved both her and her baby’s lives. Please meet Nora, as told by her mom Stephanie. Nora Rose Armijo, 23 weeks 6 days, 12″ long, 1 lb 5 oz 2. 2. Do you know the reason for your premature birth? I had my first huge gushing bleed at 6 weeks 3 days pregnant. I continued to bleed heavily and pass huge clots my entire pregnancy. I went on bedrest around 9 weeks. I was in and out of the hospital more than 15 times. I had iron infusions and blood transfusions. 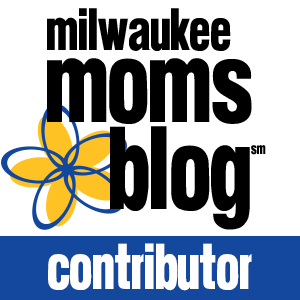 At 20 weeks, I was asked if I wanted to terminate because it put such a huge risk on my life. Never once would I give up. Our goal was to hit 24 weeks (aka viability). I refused to even buy a single baby item because we could have lost her at any moment. My doctor truly saved our lives. He demanded that I be put on hospital bedrest at 23 weeks 5 days. The hospital doesn’t deliver before 27 weeks. So, they couldn’t understand why he would want me to be admitted for weeks when they weren’t equipped to handle our care. We expected I’d be there for possibly a month or the remainder of my pregnancy. I was admitted at 7 pm, and I received my first steroid injection at 8 pm. By 7 am the next morning, I was bleeding out. I called my husband at 7:13 am and told him he needed to get to the hospital ASAP. They were rushing me in for an emergency c section. While wheeling me into the OR, they slammed the second steroid injection into me. They tried to get as much as they could into her. Once they had me under anesthesia, they had my daughter out 60 seconds later. She came out breach, mooning everyone and even let out a cry they said. I would’ve done anything to have been awake and been able to hear it. Being put under by myself, surrounded by drs and nurses, I truly felt all alone. I didn’t know if I would wake up to my daughter alive or not. I sobbed as they lowered the mask over my face, and I went to sleep. I woke up about an hour and a half later. The transport team let me briefly see her before they took her to the closest level IV NICU. She was so tiny and already set up for transport. I was afraid to even touch her hand with my finger. But, she tried to grab onto it. She was a fighter from the moment she was born. After being rolled to the recovery floor and having to listen to all the new moms and their crying babies, my doctor came in. He let me know that once they had me open they saw that I had a placental abruption and her placenta was shredded. A couple of weeks later, we also found out I had chorioamnionitis. We truly had no time left. If I hadn’t been admitted when I was, we both would’ve died. 3. 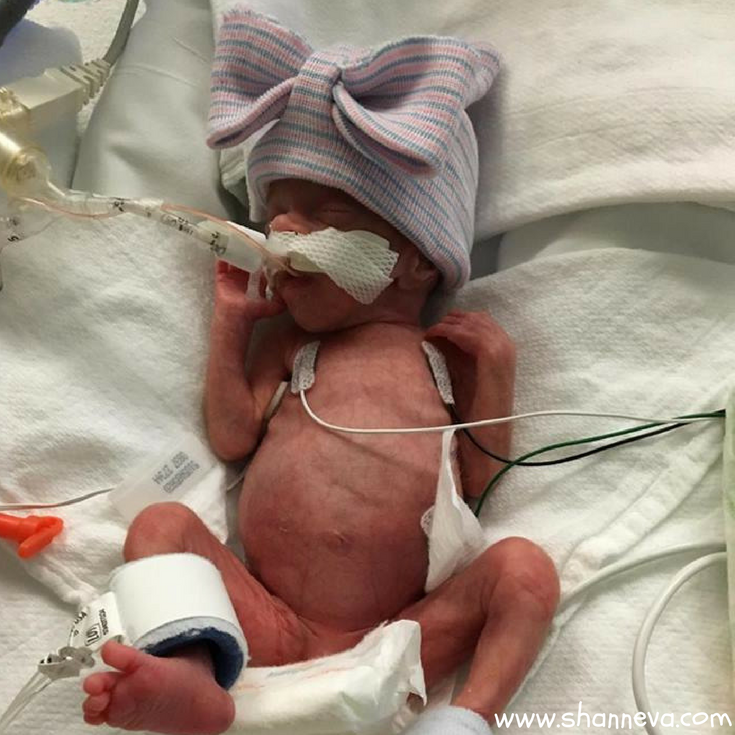 How long was your NICU stay? What was the hardest part? 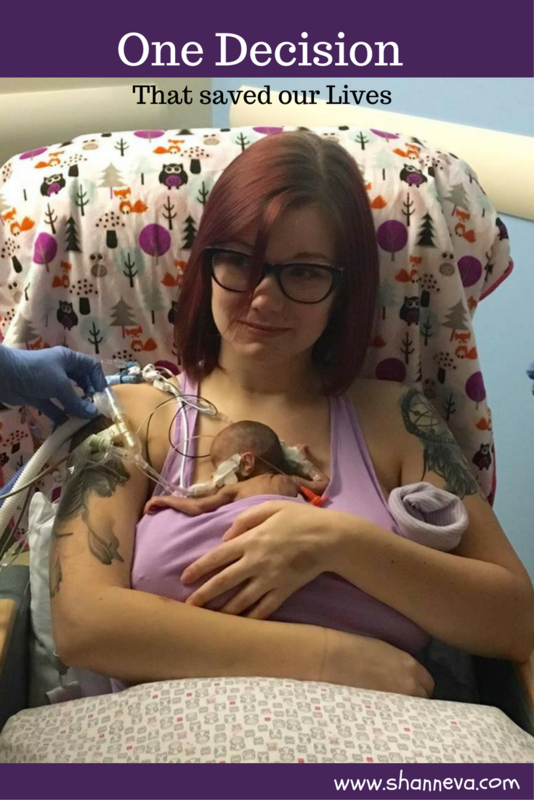 My daughter spent 98 days in the NICU. Our biggest issue was CLD (Chronic Lung Disease). 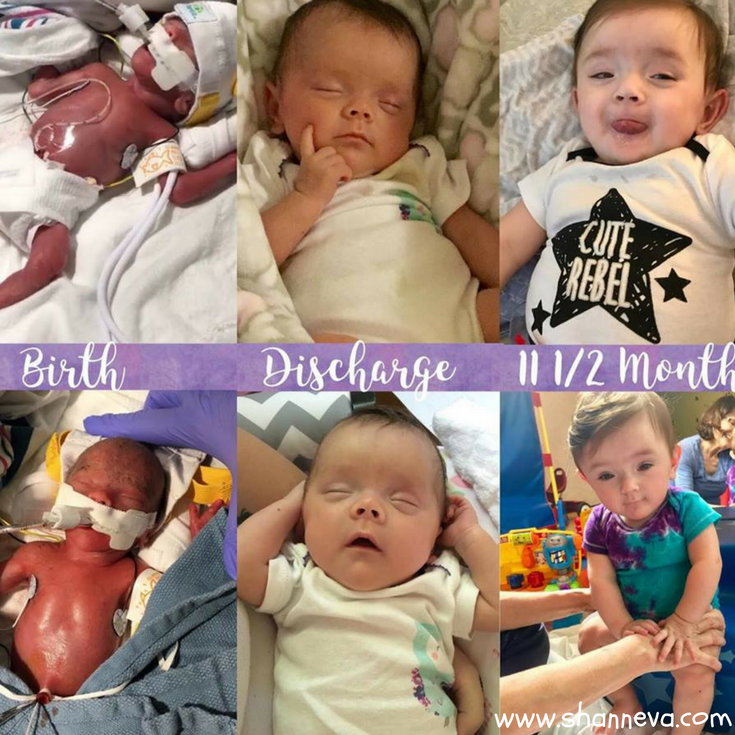 She was on oxygen until 2 days before discharge. I am doing good now. It’s been a lonely first year with isolation. But it’s been worth it to keep her healthy. My daughter has PT and OT weekly. She’s behind physically but is doing really well with therapy. She’s now almost 13 months old actual and 9 months adjusted. She’s also 20 pounds now and on the regular growth charts! Advice I would offer is to never give up. While in the NICU, know it’s a 2 step forward 1 step backwards ride. Hold on to the good and know the bad will pass. Also, be the best advocate for your child possible. Educate yourself on what’s going on with them and what medicines they’re on. And if you don’t feel they’re getting the best care, fight for them! Get them what they need!! I’ve found that once we were discharged we were really on our own. 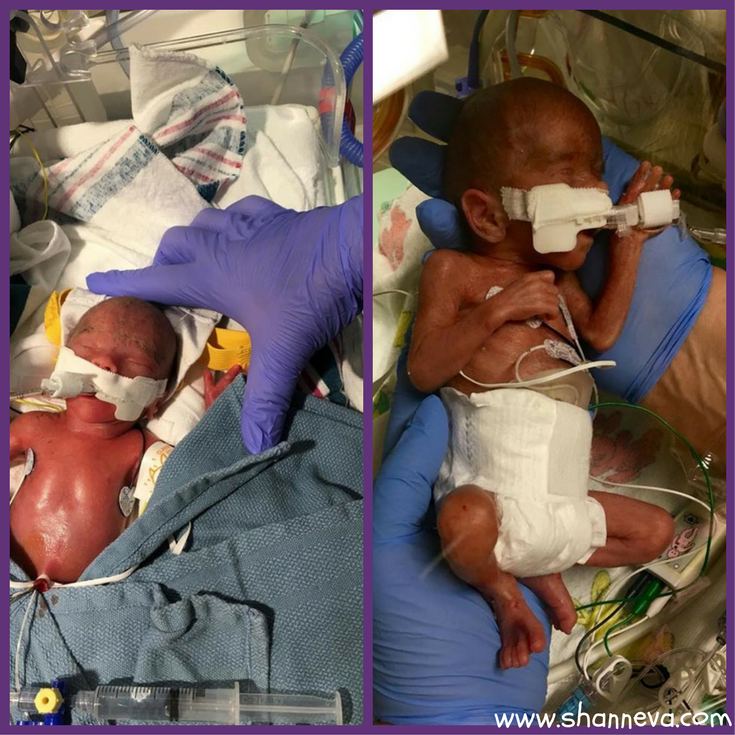 The medical community fails our preemies too often. Know that the isolation is worth it. It’s lonely and mentally challenging. But seeing them thriving and healthy makes it all better! 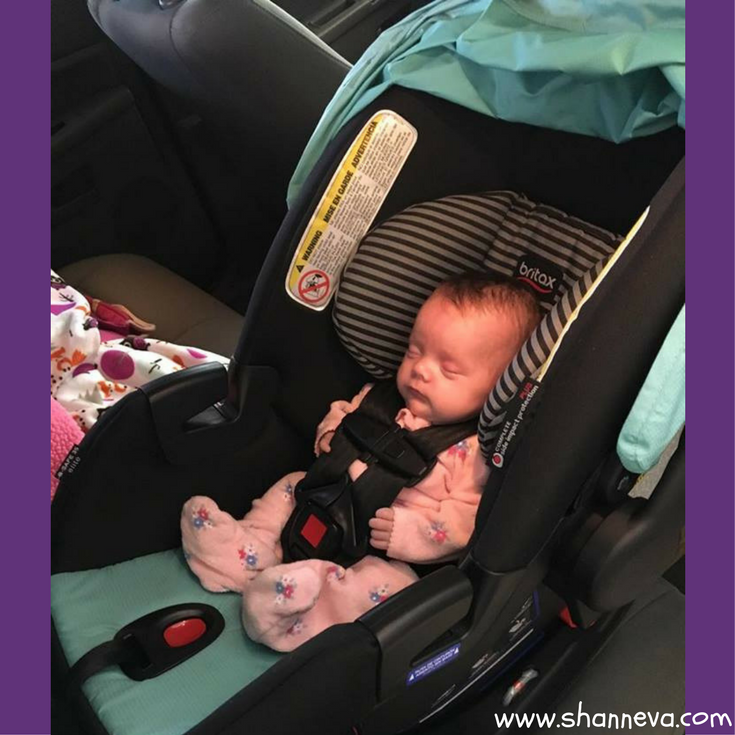 Thank you so much to Stephanie for sharing her story and precious Nora with us. I’m so happy her doctor made that decision to admit her when he did. 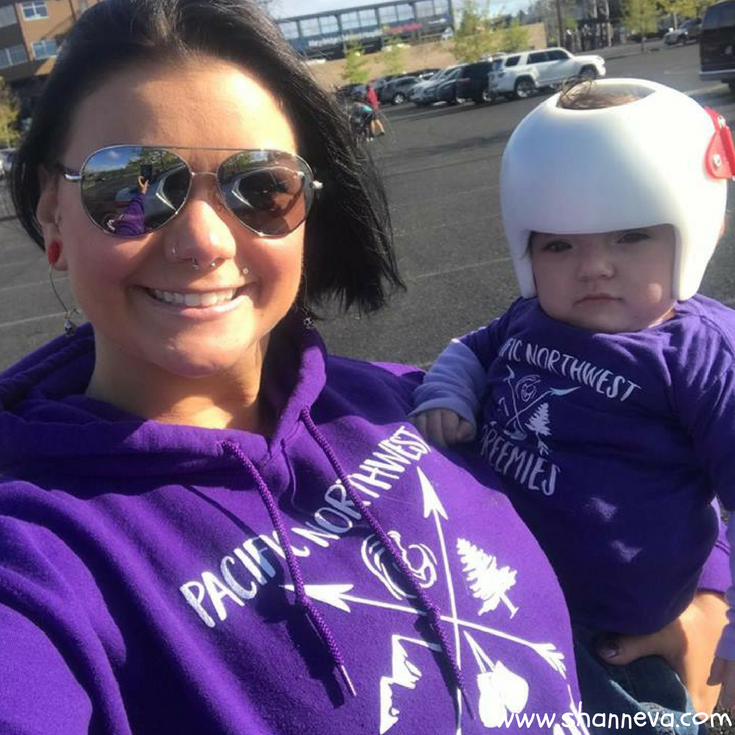 Stephanie is truly an amazing mom and advocate for her baby, and Nora is definitely a fighter. 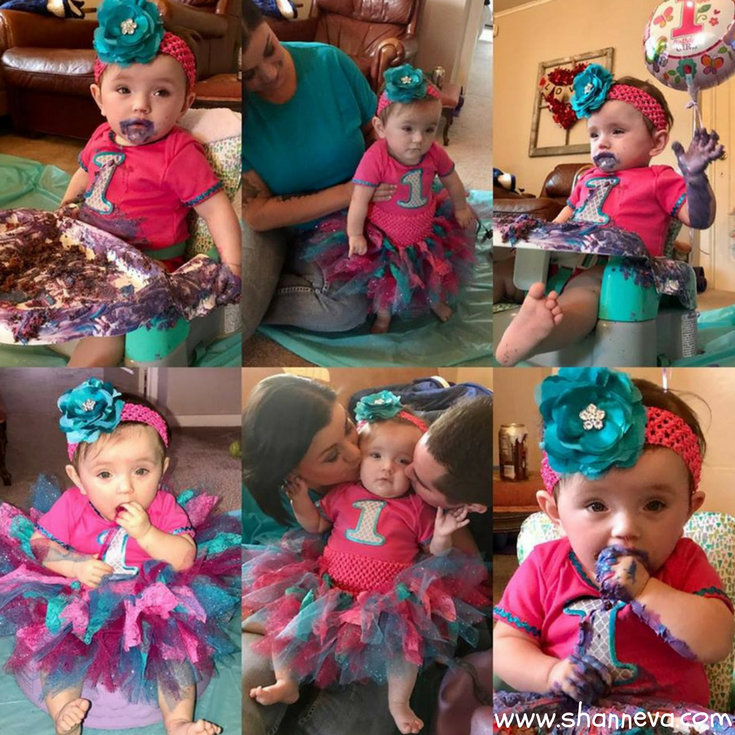 What a great story of perseverance and love…she is a cutie!!! What a journey. I love when medical teams seem to fight as hard as the patient, too. What a beautiful girl she is, infused with fighting spirit she inherited from her mom. What a journey! It’s amazing how one decision can change everything. Wow! Your committment to do everything neccessary to help your baby make it makes you a real hero! That is really true love….and what it often takes to save a life hanging in the balance. You had a great doctor, staff, and God in your corner too! Your devotion should be an inspiration to many….